Mental health stigma is detrimental to those suffering from a mental illness. Despite the fact that mentally ill individuals are far less likely to commit an act of violence than a non-mentally ill person, society perceives those that suffer from a mental health condition to be dangerous, or in some way weak. These beliefs ultimately discourage those who need help from getting it, and many people with treatable mental health conditions continue to suffer untreated, with a portion turning to suicide. 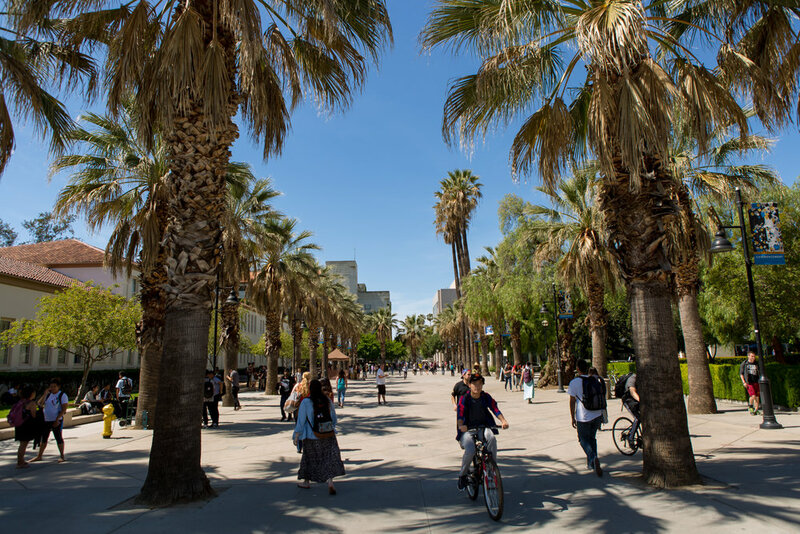 This reality, coupled with the growing rate of mental illness amongst college students in particular, is the driving force behind Happy Healthy SJSU, a campus-wide social initiative meant to lessen stigma surrounding mental illness on the San Jose State campus. In conjunction with the Student Wellness Center, Happy Healthy SJSU's goal is to educate students on the abundance of mental illness and the surrounding stigma, and start the discussion about mental health on campus as a way to alleviate the stigma that prevents many students from getting the necessary help and support. Follow us on Facebook and Twitter for the latest information!